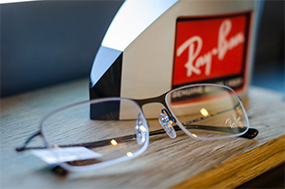 WestGlen Eyecare will be closed on December 23rd-25th and also closed on New Year’s Day. We will resume regular hours on Tuesday, December 26th from 8am-5pm. We wish everyone a Merry Christmas and Happy New Year! WestGlen serves the Shawnee community with pride. 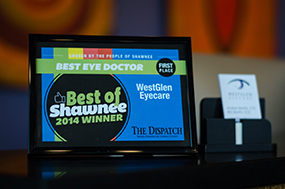 We recently received the Best of Shawnee 2015 award for eye care.